With a warm and welcoming ambience, Park Hyatt is a classic, elegant hotel offering exceptional service and chic accommodation. 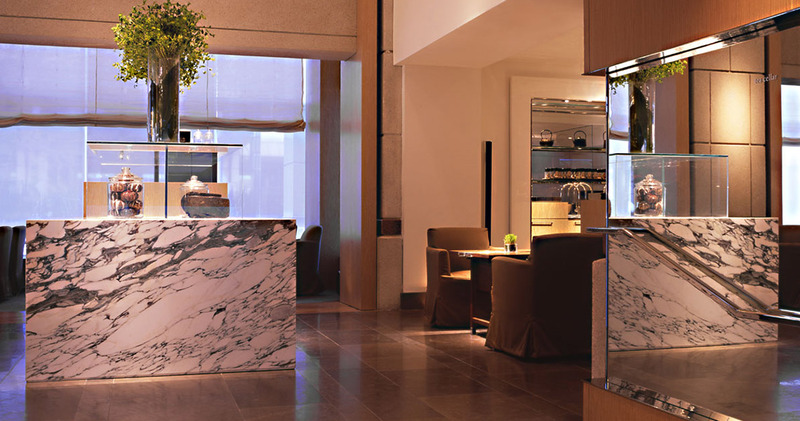 Located in the West End neighborhood, Park Hyatt is a sophisticated hotel offering easy access to Embassy Row, DuPont Circle and Georgetown. This modern hotel features a soothing color scheme, light hardwood floors, large windows and local artwork. It also boasts a significant collection of books. 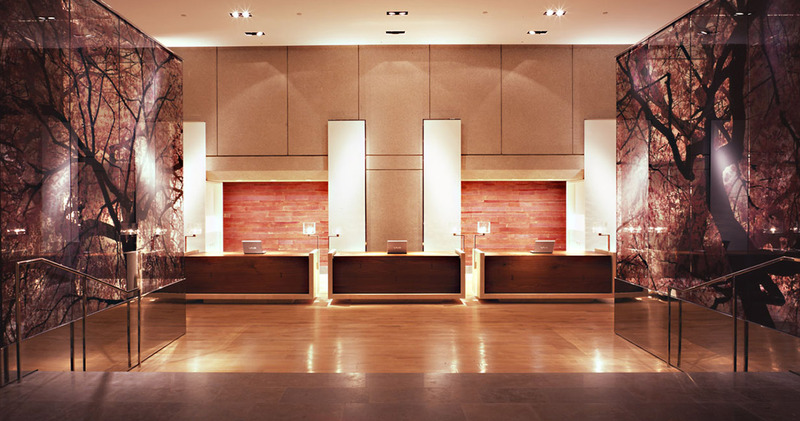 Hotel Park Hyatt Washington D.C. offers its guests a full range of complimentary services including bicycle rental, daily refreshments in the lobby and a car for transportation. The hotel has a heated sky-lit pool and whirlpool surrounded by elegant lounge seating. 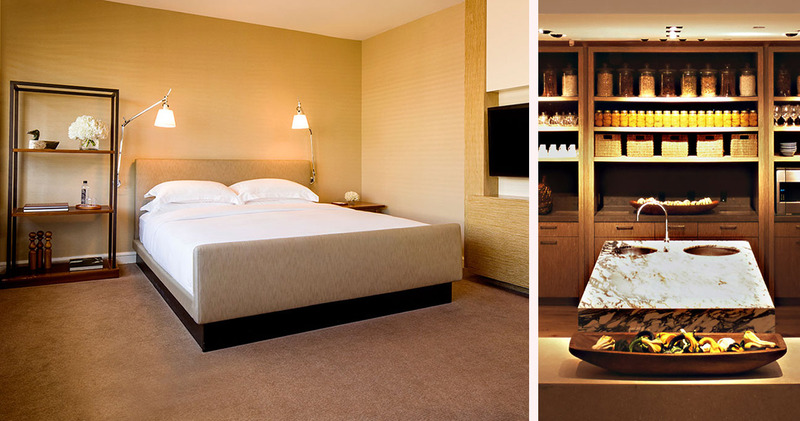 The guestrooms at Park Hyatt are stylish and sophisticated. The modern decor captures the American spirit, featuring hardcover books on American heritage, beautiful folk art and wooden blinds. Earthy browns and beiges create a warm and welcoming atmosphere while the beds are fitted with down duvets and crisp white luxury linen. 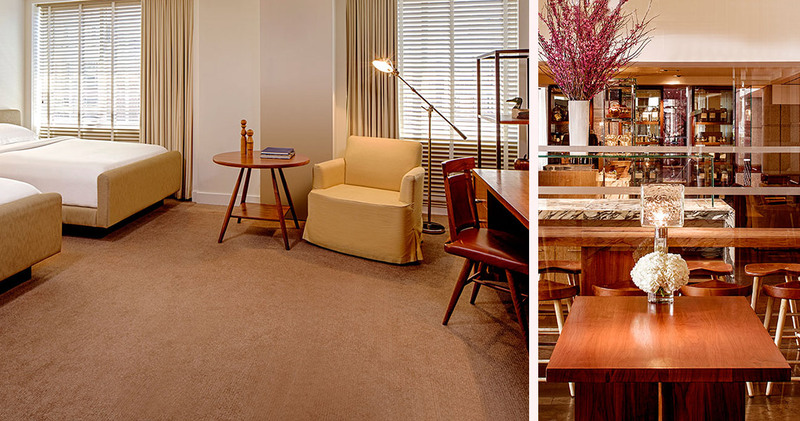 Comfortable armchairs, a coffee table and an oversized desk are also available in each room. 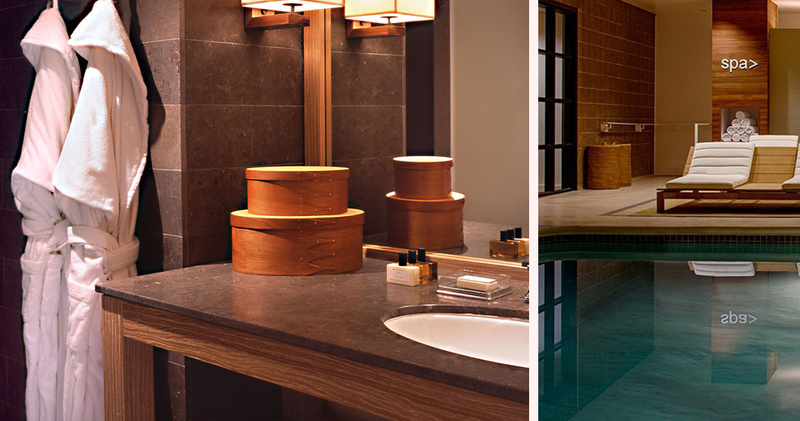 The spacious bathrooms at Hotel Park Hyatt Washington D.C. are beautifully appointed, featuring a deep soaking marble tub and exclusive Le Labo products. 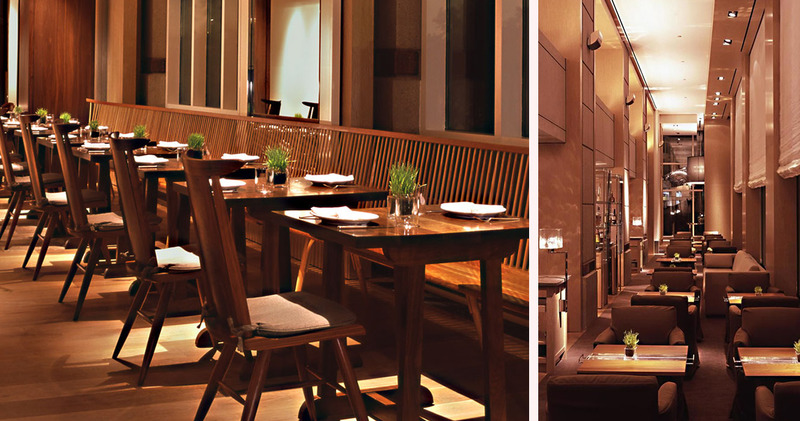 Park Hyatt is home to the Blue Duck Tavern. 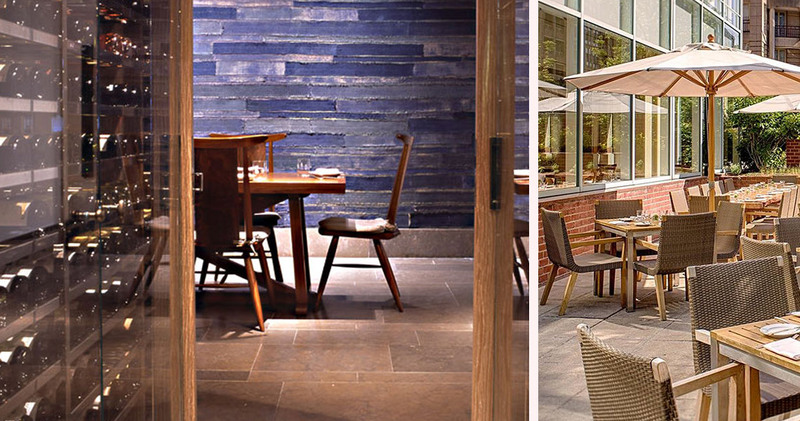 Featuring rustic wooden tables, blue burlap and dark oak, this contemporary restaurant serves American cuisine using fresh, local ingredients. 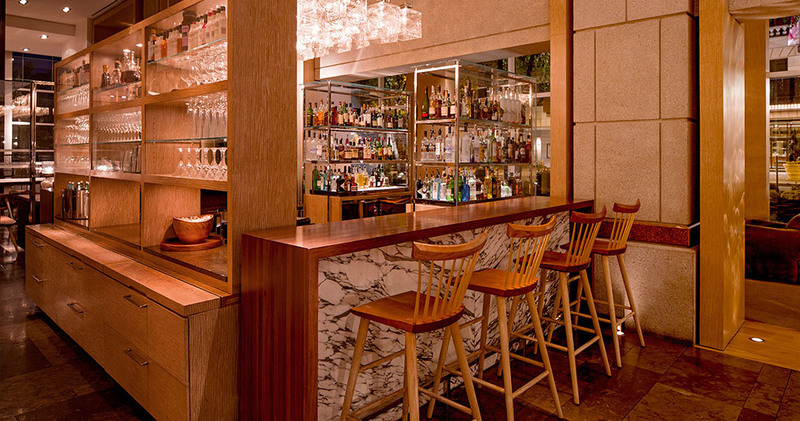 The Blue Duck Lounge is a chic and intimate space serving seasonal cocktails, wines and martinis. 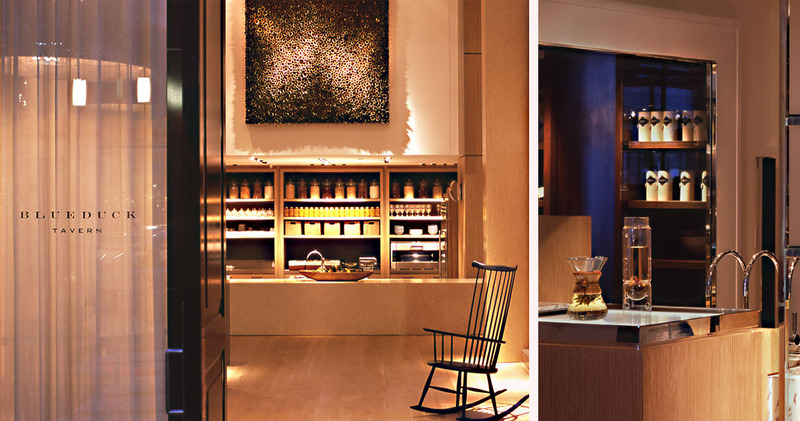 The Tea Cellar serves over 50 rare, limited-edition teas. Washington D.C.'s West End is an immaculate neighborhood with imposing buildings, elegant architecture and beautiful parks. The neighborhood is known for being home to the White House, the city's top attraction. Visitors will find West End a hub of attractions and activities with plenty of museums, art galleries and historic attractions. Parks like The Ellipse and Lafayette Square are good spots to enjoy a picnic or relax in the midst of historical buildings. Restaurants like G Street Food, Kinkead's and The Lafayette provide plenty of dining choices. Visitors will find many attractions like the Corcoran Museum and St. John's Church in West End.